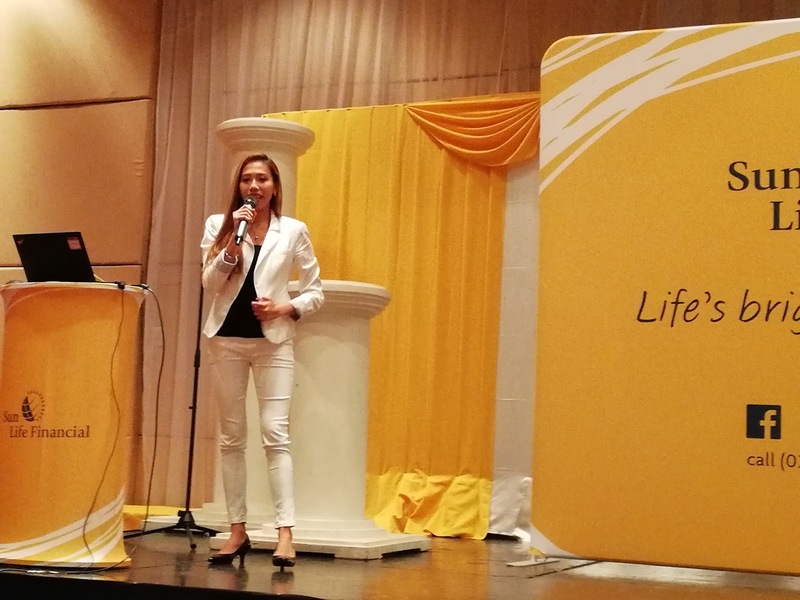 Sun Life of Canada (Phils) Inc. started insurance in the Philippines in 1895 and has remained the longest standing life insurance company in the country. 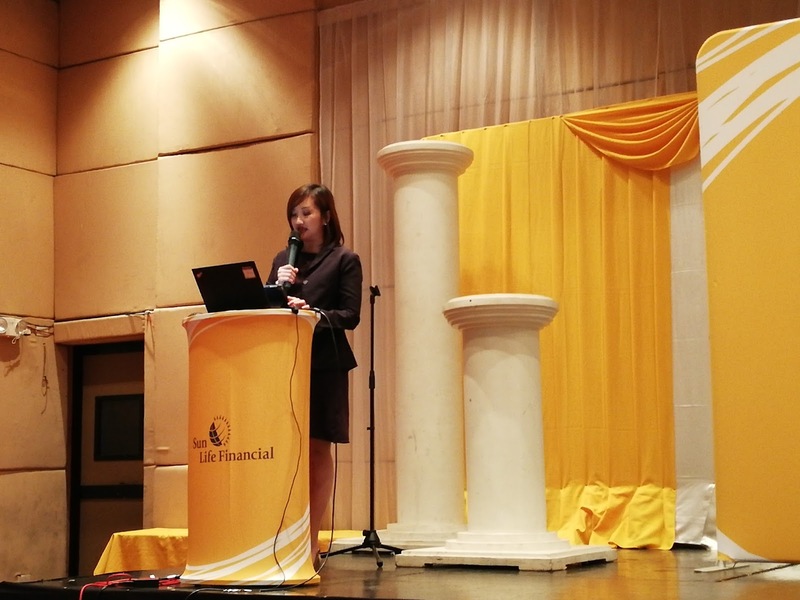 Commited to serve and help Filipinos achieve financial freedom. 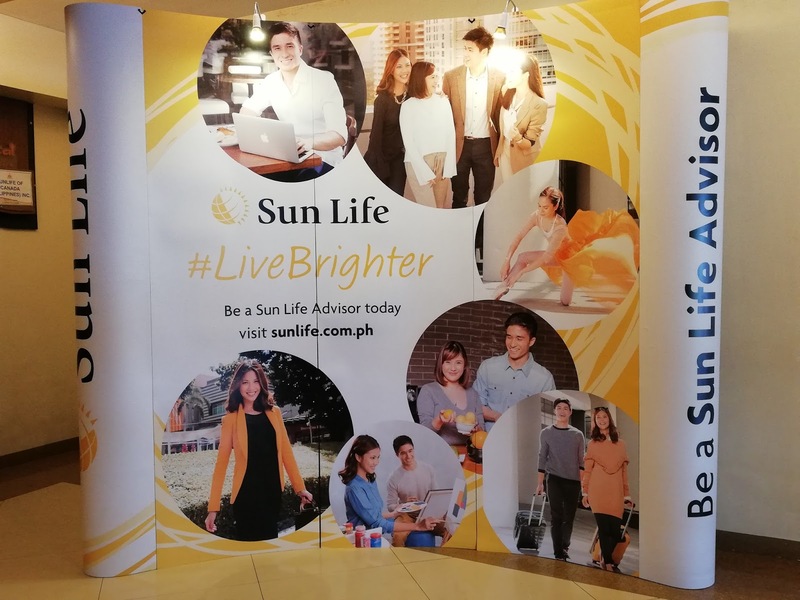 Yet becoming a Sun Life financial advisor promises a very promising career because aside from helping other people, you get to enjoy your own flexible working hours, working space, travel perks and much more rewarding compensations. Last March 17, 2018, I was able to attend a Sun Life Live Brighter Forum at the Pinnacle Hotel Davao. 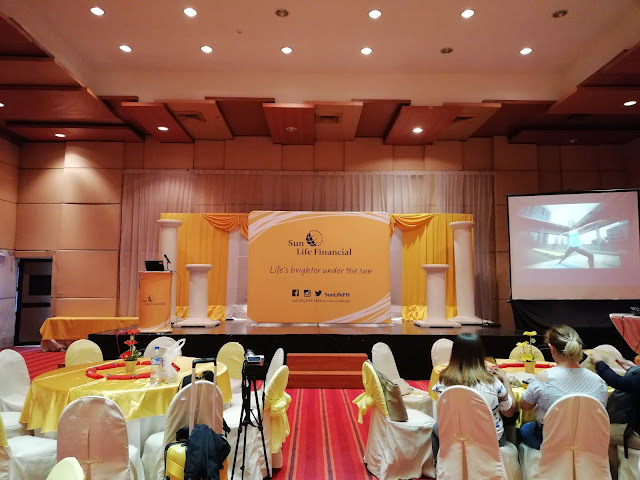 I learned that in becoming a customer advocate or an advisor, it basically needs dedication and time in order to deliver and look closely after the needs of clients onto their successful financial journey. Witnessed inspiring stories from Sun Life Advisors and how they started their career. 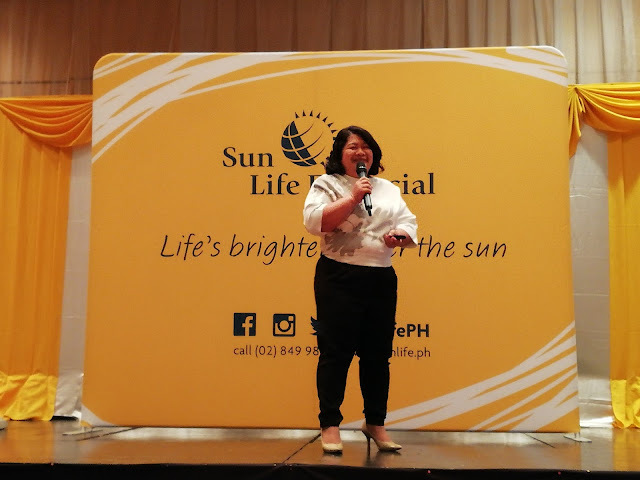 Celebrity advisor Kathleen Hermosa was there and was ready to answer questions in the forum. 5. 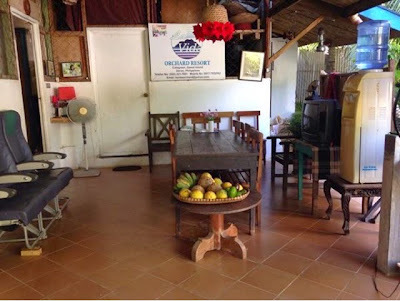 Complete the contracting and coding process.